Open every day, 10 A.M.-6 P.M.
For group members, and for students with ISIC 600 HUF/pers. 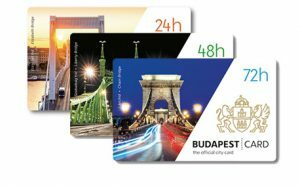 With Budapest Card the entrance is FREE! Budapest I. (in the Castle District) Kapisztran ter 6..